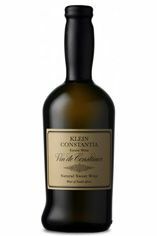 The 2008 Vin de Constance is a worthy successor to the extraordinarily rich 2007. 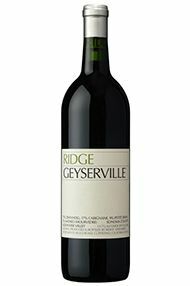 The wine is a result of meticulous care in the vineyard, with pickers passing through more than a dozen times to collect fruit at differing levels of ripeness and raisinification to build the layers of this complex wine. 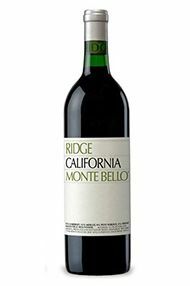 The deep gold colour hints at the richness within, the lifted, intense nose of ripe apricots and tropical fruits beguiles, whilst the weighty palate carries through the ripe fruit notes of the nose, mingled with sweet clove spice and an unexpected savoury twist on the lingering finish that makes one want to take another sip. Powerful, yet not cloying, rich but elegant, this is one of the world’s truly great sweet wines.